Working through the United States Agency for International Development’s Office of U.S. Foreign Disaster Assistance (USAID/OFDA), the government of the United States committed USD$100,000 to provide immediate humanitarian assistance, and will be working closely with the Dominica Red Cross to address the most critical needs. 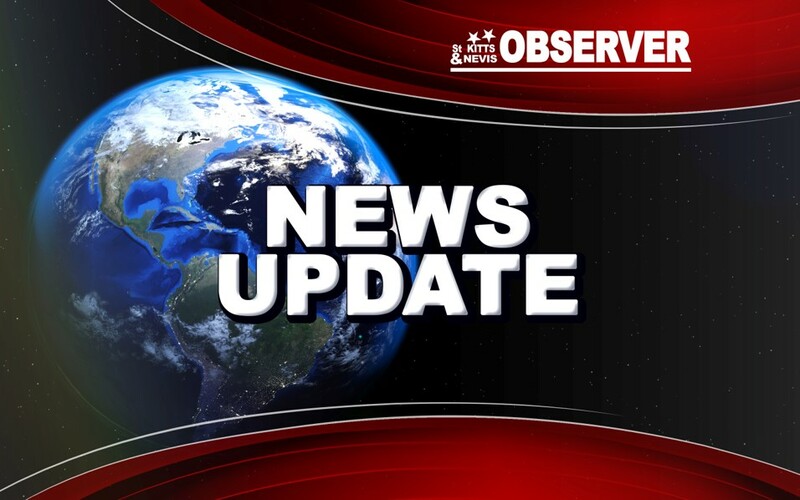 According to the Caribbean Disaster Emergency Management Agency (CDEMA), 100 percent of the country was affected by Maria’s Category 4 fury, with approximately 56,890 persons impacted. USAID/OFDA has disaster management assistance personnel on the ground to support needs assessment and response coordination. Additional staff will be deployed as soon as conditions allow. The team will continue to monitor and assess the situation in consultation with Dominica’s Office of Disaster Management, the Dominica Red Cross, CDEMA, U.N. Agencies, non-governmental Organizations, and other donors. USAID/OFDA will also explore future assistance based on emerging needs. Days after assisting Antigua and Barbuda following the deadly passage of Hurricane Irma, the United States government is providing humanitarian assistance to the island of Dominica. On Monday night the country faced a direct hit from Hurricane Maria, a catastrophic category 5 storm and the most powerful to make landfall in its recorded history. Dominicans are today reeling from the onslaught which resulted in widespread flooding; communications, power, and water outages, and significant property damages or loss. A significant number of structures suffered serious damage throughout the country. The island’s main hospital, the prime minister’s official residence, and many other structures lost their roofs. Other buildings were completely destroyed.